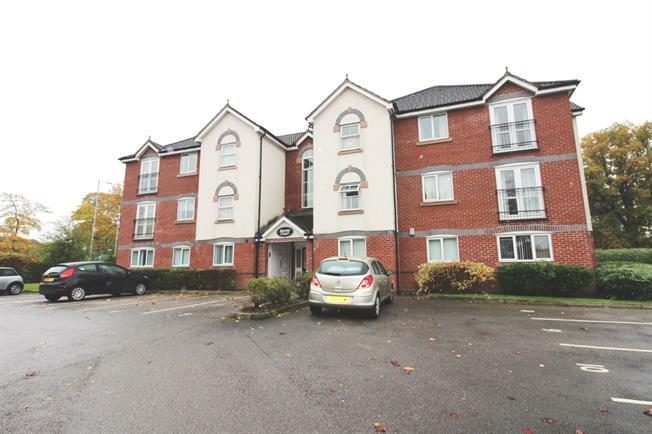 2 Bedroom Flat For Sale in Manchester for £125,000. Extremely well presented and ready to move into two bedroom upper floor apartment boasting Juliette balcony, modern kitchen and bathroom and allocated off street parking. Sure to appeal to a host of buyers young and mature alike the property represents a hassle free purchase for those needing a quick move. Accommodation comprises:- communal entrance and stairs to all floors, private hallway, dining lounge, kitchen, two bedrooms and bathroom.